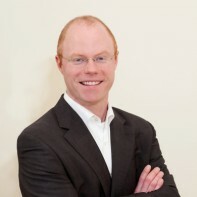 Political newcomer Stephen Donnelly is standing as an independent candidate in Wicklow. The 35-year-old from Greystones is a management consultant who currently works for McKinsey & Company. He holds a Masters’ degree in Public Administration and International Development from Harvard’s Kennedy School of Government. This is his first electoral run. Donnelly is a trained lifeguard and holds a black belt in Tae-Kwon-Do.